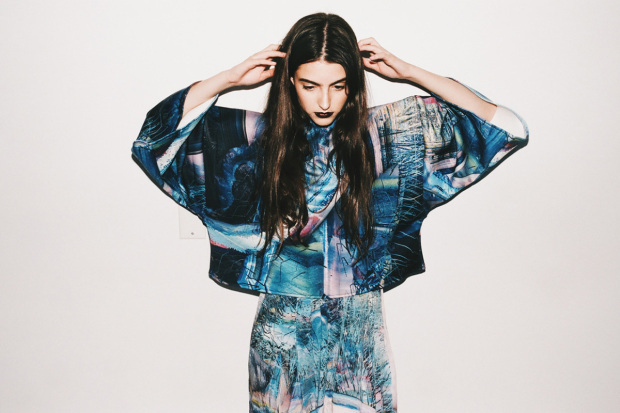 Put Lauren Pelc-McArthur on your body with the latest Print All Over Me x Tumblr collection. 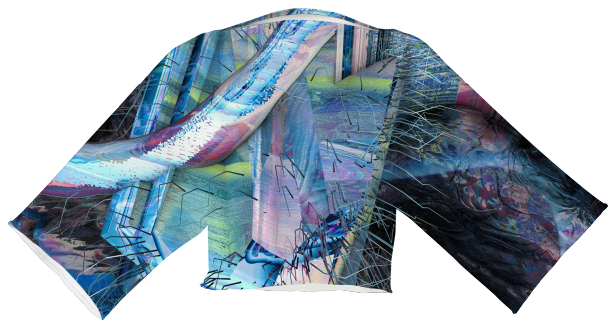 Exclusive for New York Fashion Week, this collaboration features ten Tumblr artists but we’re completely biased and love the neoprene pieces created using Toronto-based artist Pelc-McArthur’s digital work. It looks like a cross between alien skin and metal. 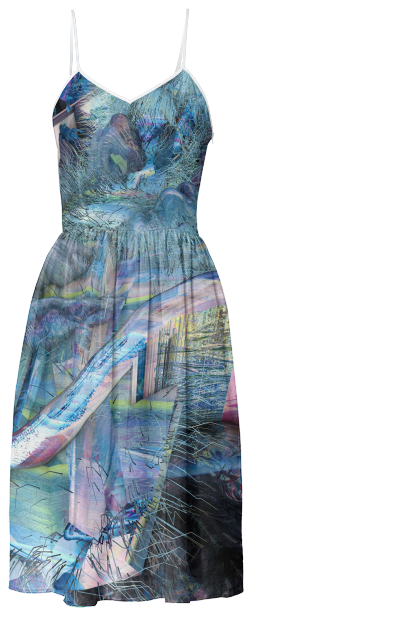 If you need new outfit for upcoming art events, click on over to shop the collection. 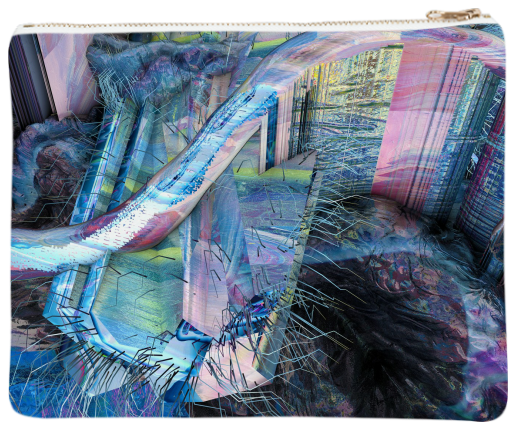 Check out more of her work created for Studio Beat’s Digital Residency here.